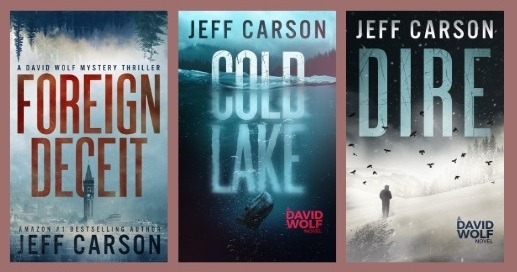 Jeff Carson is an Amazon bestselling author of the David Wolf thriller/mystery/suspense series set in the high country of Colorado and mountain west. The first David Wolf novel, Foreign Deceit, is an international mystery-thriller Jeff wrote while living in Italy for a year with his family. 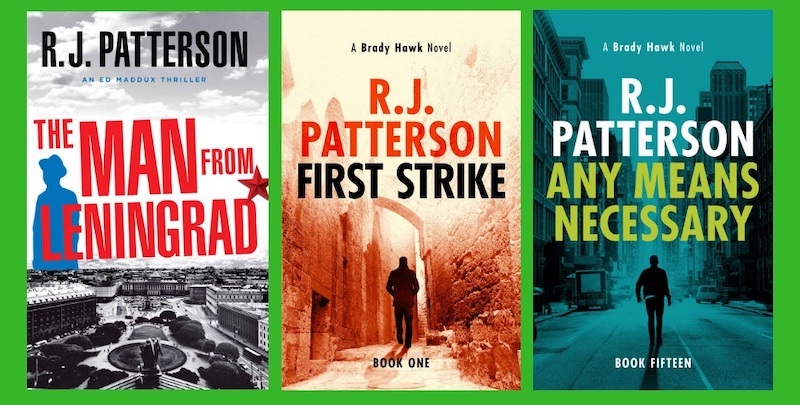 The David Wolf series is now 12 books and counting. Jeff and his wife, Cristina, live with their two sons in Colorado. When not writing, Jeff enjoys golfing, hiking, camping and whatever his sons are into at that particular moment. Jeff talks with host Patricia McLinn about how he began writing while missing things familiar but digging into the freedom of writing things that are unknown. 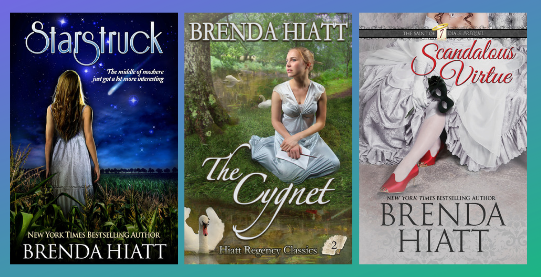 Brenda Hiatt is a New York Times and USA Today bestselling author of nearly 25 novels, including sweet and spicy historical romance, time travel romance, humorous mystery, and the young adult science fiction Starstruck series. 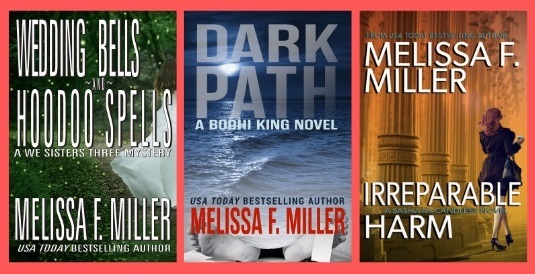 Brenda began in traditional publishing with Harlequin, HarperCollins and Avon Books and later made a transition to indie publishing. She is an active member of Romance Writers of America and Novelists Inc, where she has served as president. 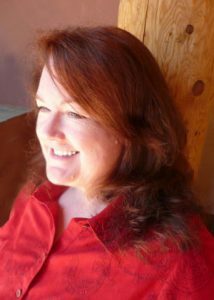 In addition to writing, Brenda is passionate about embracing life to the fullest, to include scuba diving (more than 60 dives to her credit), Taekwondo (she’s attained her 3rd degree black belt), hiking and traveling. Brenda talks to host Patricia McLinn about her experiences of growing up creative but learning to plot and research their stories.